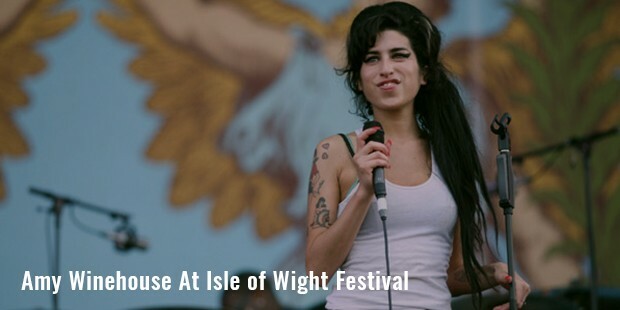 Amy Winehouse was an English singer and songwriter. She was known for her vocals and unique free mix of musical genres. Her debut album released in 2003 and was critically acclaimed in UK. She was even nominated for the Mercury Prize for the album. She received five Grammy’s and a Brit Award for her second album “Back to Black” in 2008. She died of alcohol poisoning in 2011. She was only 27 when she died. She was ranked 26th on VH1’s 100 Greatest Women in Music. 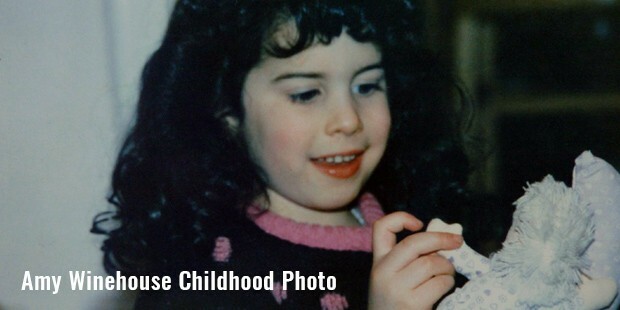 Amy Winehouse was born in London. Her father was a window panel installer and as a taxi driver. Her mother was a pharmacist. Amy’s maternal uncles were professional jazz musicians. 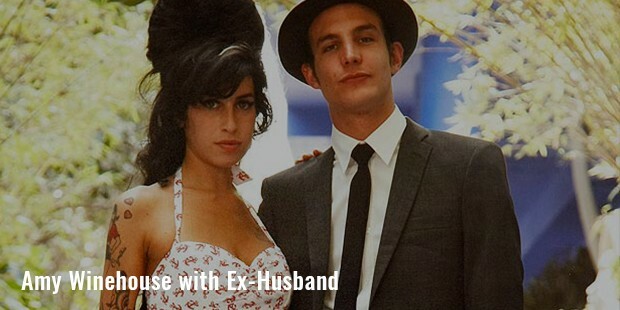 Amy’s parents influenced Amy’s interest in jazz. Her parents divorced when she was nine years old. She started attending Susi Earnshaw Theatre School in 1992, for her vocal education and learnt tap dance. She found a short lived rap group before seeking training at Sylvia Young Theatre School. 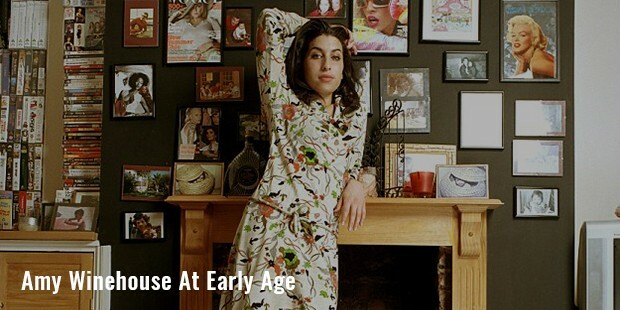 Amy Winehouse appeared in an episode of “The Fast Show” in 1997. She worked as an entertainment journalist for the World Entertainment Network briefly. She became the featured female vocalist with the National Youth Jazz Orchestra in 2000. Amy signed Simon Fuller’s 19 Management but kept the recording secret, while developing herself as an artist. Darcus Beese spotted Amy as a key vocalist during one of the productions and signed her. Amy released her debut album “Frank” in 2003. It was produced by Salaam Remi and many of the songs were influenced by jazz. The album entered the UK album chart in 2004 and was nominated for the BRIT Awards in two categories. The album went on to achieve platinum sales. She then went on to sing “Stronger Than Me” along with Remi, which was shortlisted for the 2004 Mercury Music Prize. She also performed at the Glastonbury Festival and Montreal International Jazz Festival.Her next album “Back to Black” released in 2006 and went straight to number one position on the UK Albums Chart. It stayed on the top for two weeks straight. In 2008 she won Grammy for her single “Rehab” in five categories including Record of the Year, Song of the Year and Best Female Pop Vocal Performance. Amy became the first British singer to win five Grammy’s. She was nominated for the BRIT Awards for her debut album “Frank” in 2004. Her song “Stronger Than Me” won the Ivor Novello Awards for Best Contemporary Song. Her “Back to Black” entered the UK Albums Chart and stayed on the top for two weeks. 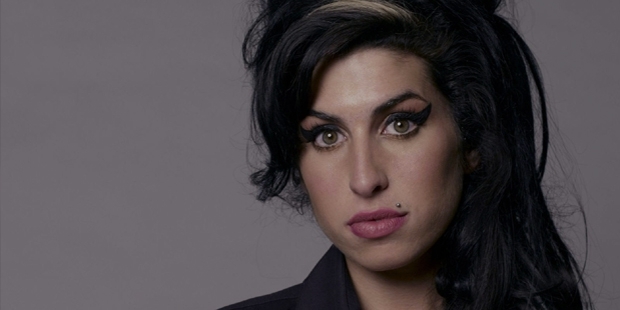 Amy has performed her “Back to Black” at the 2007 MTV Movie Awards and won accolades from the audience. She performed at various music festivals in Chicgo and Baltimore. Amy was known for her unique hairstyle and Cleopatra inspired make-up. It is believed that her husband “Blake Fielder-Civil” must have influenced the look. Amy rumored to have dated a journalist Chris Taylor and is believed to have written her debut album “Frank” based on the relationship with him. She then met Tyler James at the age of 13 and were said to remain close friends until her death in 2011. She then moved on and dated Alex Clare for a year and decided to part ways. She married Blake Feilder-Civil in 2007. They later divorced in 2009. Amy later dated Reg Traviss from 2010 until her death in 2011. 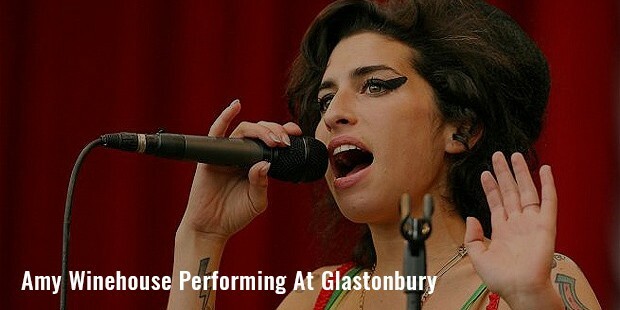 Amy died due to alcohol poisoning. Her bodyguard saw her laughing and listening to music just days before her death. He observed moderate drinking for the next few days. When her bodyguard came to check on her he found no pulse and breathing and called the emergency services immediately. She was announced dead at the scene.